So, what happens to all of the championship merchandise printed for the team that doesn't win the big game? 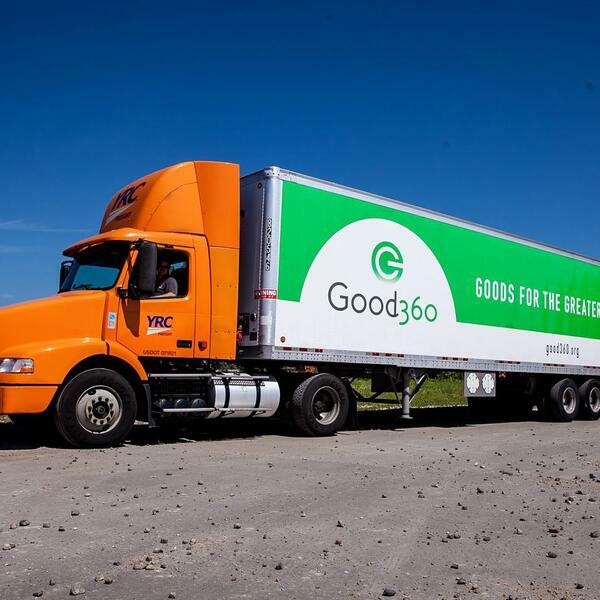 That's where Good360, a non-profit based in Virginia, steps in. The organization's CMO, Shari Rudolph, explained its partnership with the NFL to give those shirts, sweatshirts and hats to countries outside the U.S. that need clothing. Rudolph also talked about working with MLB for its World Series and the production differences between the two leagues.